This video compares the speed of the iPhone 7 Plus to the new Google Pixel. 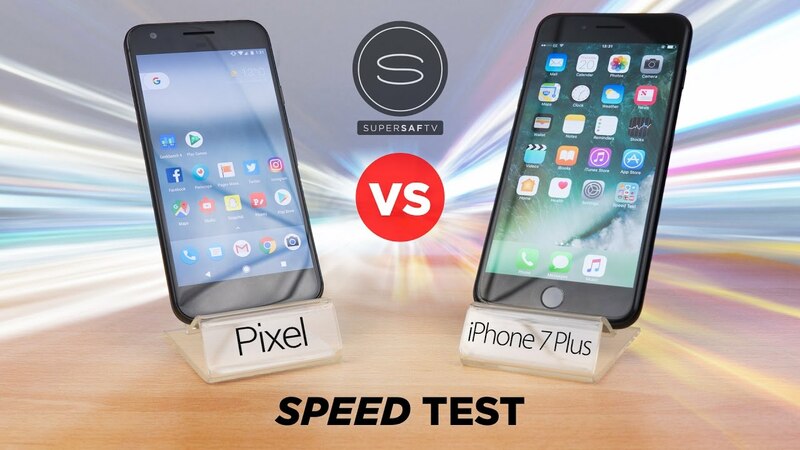 While the iPhone 7 Plus easily beats the Google Pixel in benchmark tests, a real world speed test often gives a better idea of the speed differences that an average user might see. Take a look at the video below to see how both devices perform.